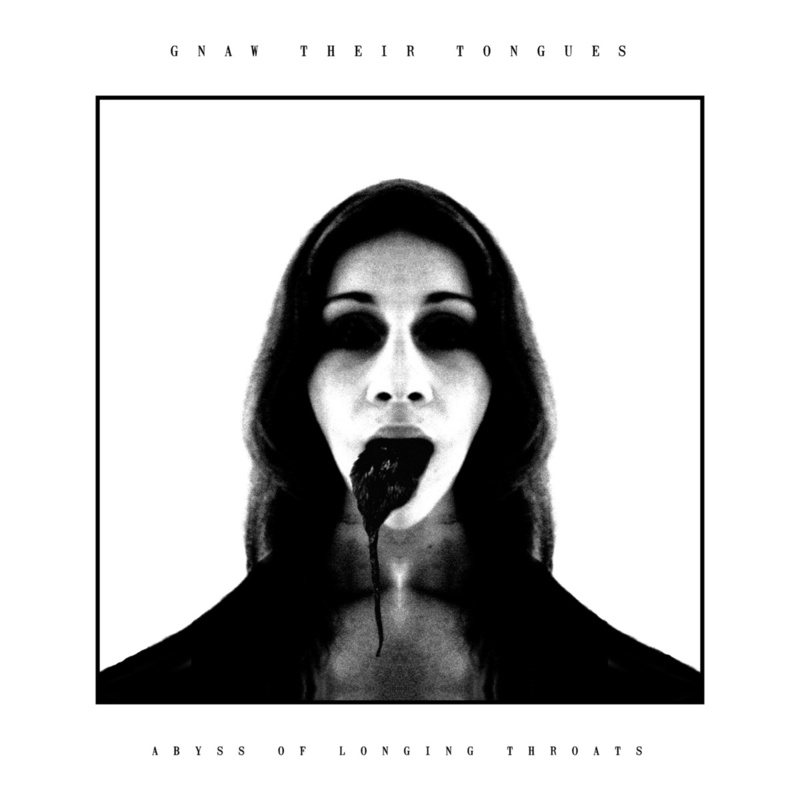 The unconventional black metal/industrial force behind the name Gnaw Their Tongues is back with a new full length album, Abyss Of Longing Throats. Mories, whom we recently had the chance to interview about his side project, It Only Gets Worse, once again delivers an exemplary piece of extreme music, balancing between black metal and industrial, though Gnaw Their Tongues is nothing but easy to categorize, as the occasional alien element, whether it's death metal vocals or droning noises, are always at play. Abyss Of Longing Throats is no exception to everything else Gnaw Their Tongues has released so far. It's not for everyone to digest, it might sound unorthodox idiosyncratic to the average black metal listener, but it is exciting and very well crafted from start to finish.